We are Foot Health Professionals trained in the diagnosis, prevention, treatment and rehabilitation of abnormal conditions that affect the feet and lower limbs. We help to prevent and correct deformity, keep people mobile and active, relieve pain and treat foot infections. Our feet are very complex – they house a quarter of the bones in the body, as well as a network of muscles, ligaments and joints, and are vulnerable to injury and disease. Jonathan Stanley D.Pod.M., MChS Podiatric Medicine is registered with The Health Professions Council and The Society of Chiropodists & Podiatrists. Common foot problems and associated pain can be divided into 6 major categories, The Foot Pain Centres of Leeds can help with all of them. Heel pain is usually felt as a sharp intense pain or bruising ache on the under side of your heel. Injuries, sports injuries or accidents. 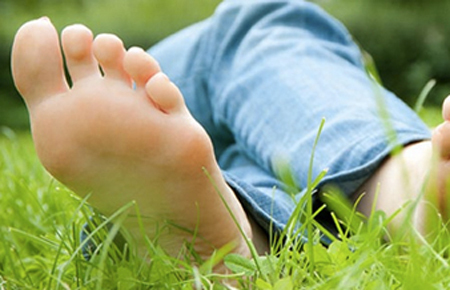 Foot pain, foot disorders, foot injuries vary from person to person as feet come in all different shapes and sizes. Infections of the nail is often cause by ingrowing toenails. Diseases like arthritis, diabetes can also affect your feet.